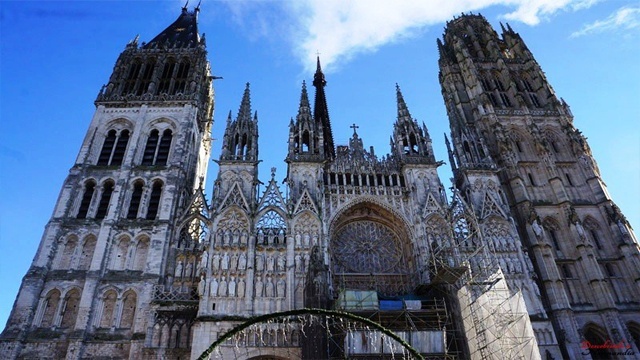 Historic capital of Normandy, Rouen was the theater of the martyrdom of Jeanne d’Arc, condemned and burned in 1431 in the Square of the Vieux Marché.Notre Dame inspired Monet to paint a series of works of this cathedral. 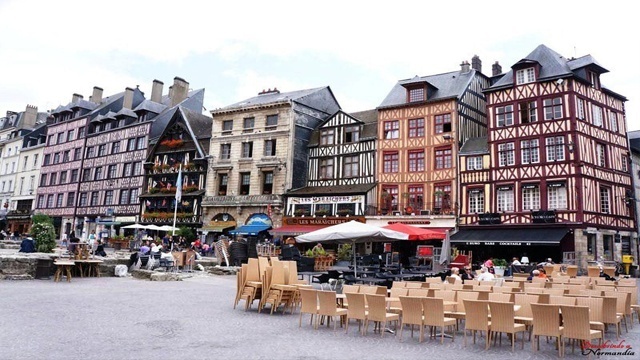 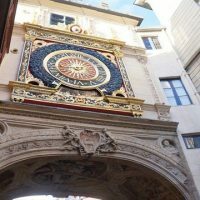 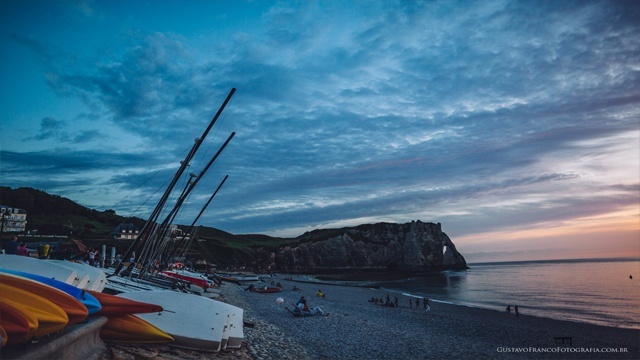 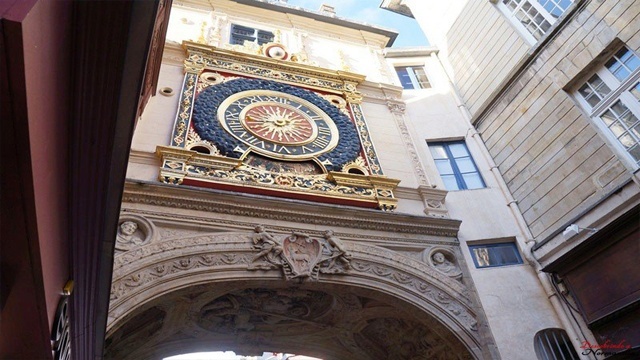 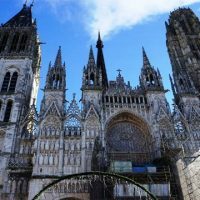 In this package, you will get to know the best of tourism in Rouen: the exterior of the Grande Clock of Rouen, the Cathedral and the Place du Vieux Marché. 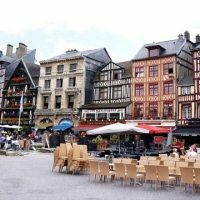 For those who love shopping, the choice is great. 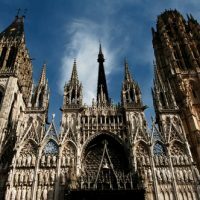 Rouen has an excellent shopping and it’s a truly pleasure doing shopping inside a city of medieval style and full of charm. 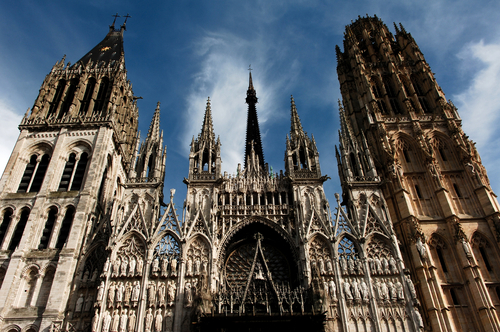 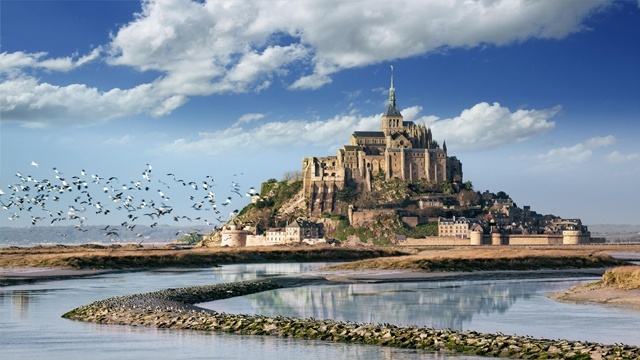 What includes the Rouen Private Tour ?